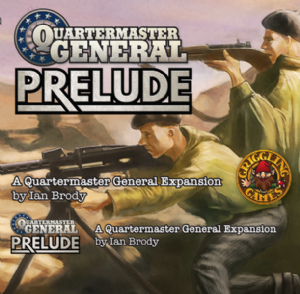 The prelude has a truncated sequence of play designed to create differing opening situations from whence regular play can begin. There are two types of prelude cards: History and Armament. History cards are (generally) resolved immediately and have a tension modifier. Armament cards are played face down, like response cards, but cost a regular card to use (not to play). When the total tension from history cards gets to 10, regular play begins. Supply your forces and deny the enemy their supplies, easy to learn but difficult to master. 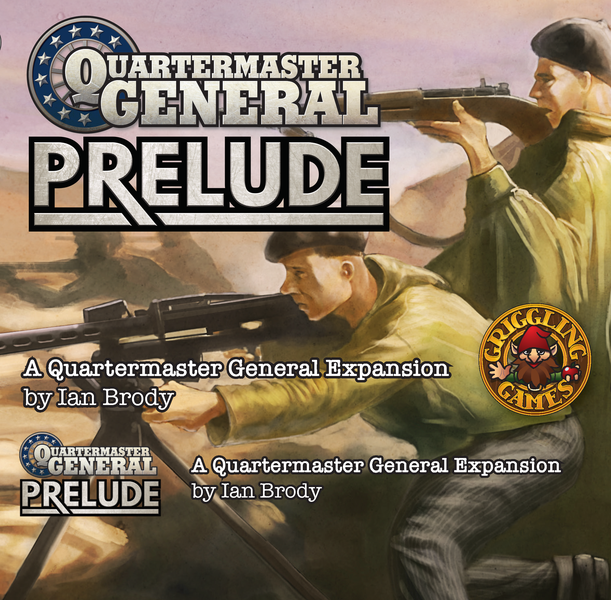 Quartermaster General: The Cold War depicts the struggle between the aspirations of the Soviet Bloc, the West, and the Non-Aligned nationalist independence movements throughout the developing world.